THE HAIRCUT REVEALS ALOT ABOUT A MAN'S PERSONALITY. There are many different types of haircuts for all the different men and their preferences. 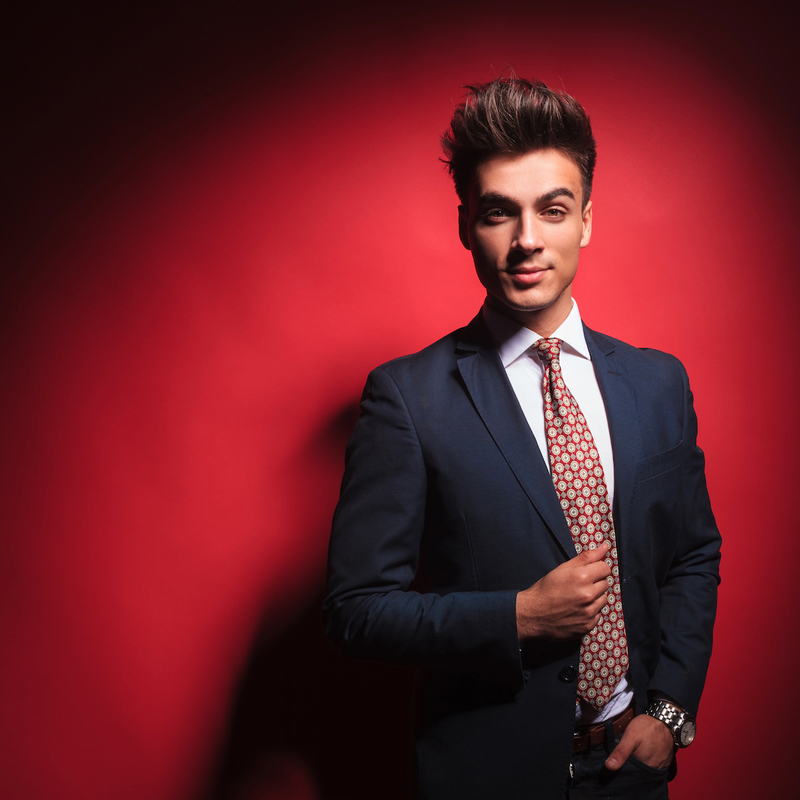 Rossano’s stylists understand what will suit you and enhance the way you look. 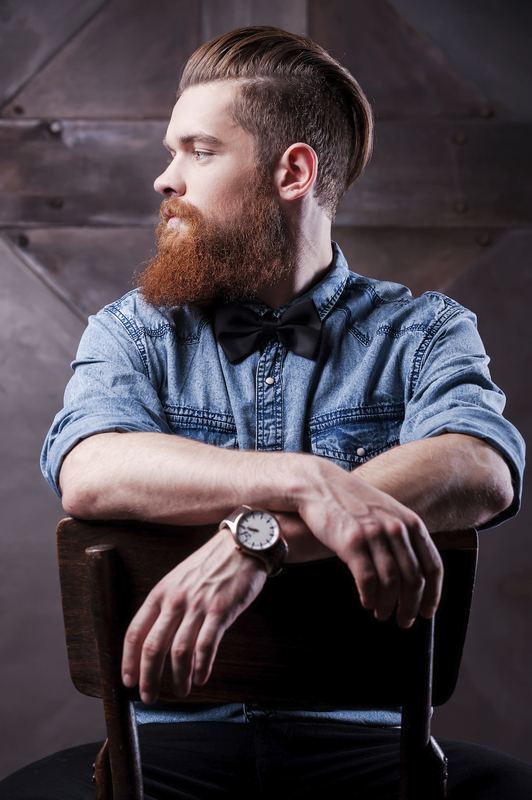 As we like to say, “we are stylists with great barbering techniques”. Our focus is to make sure you leave us not only looking great but feeling great too. We will take our time to understand you, and how your look fits in within your lifestyle, work and how much time you are prepared to spend getting ready in the morning – We know this can vary for a lot of you! Us too! Remember, knowledge is power – have an honest consultation with your stylist and articulate exactly what you are looking for from your cut. In doing this you should hopefully feel more confident when you next decide to change your hairstyle or visit the salon. Walking into one of our salons is like no other experience. You’ll be welcomed like a friend, entertained with papers, magazines and music, and you can relax with a coffee or tea while you wait for your treatment – You men deserve this just as much as the ladies so why not! Whether you’ve come for a stylish haircut or colour, a treatment or to work on your wedding hairstyle; while you’re with us in the chair it’s like the rest of the world doesn’t exist. Switch off, relax and enjoy the experience – We’ll do the work!